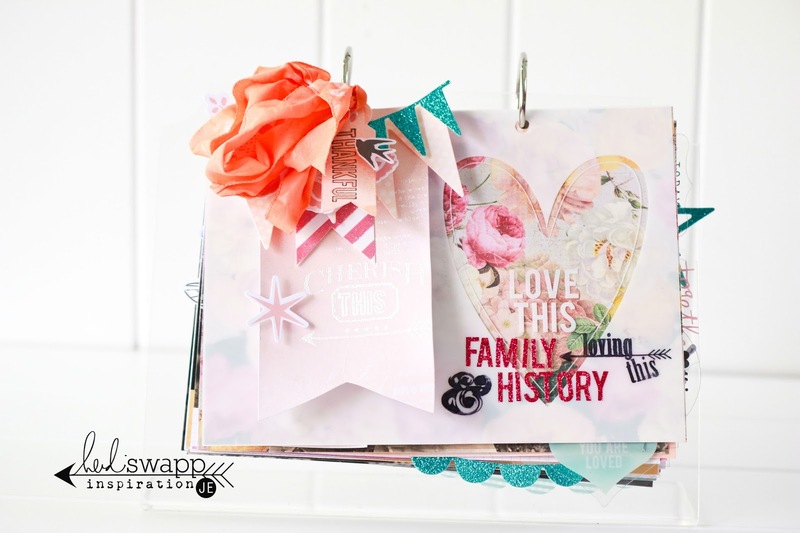 One of my favorite family heritage projects is now on Heidi Swapp's blog! 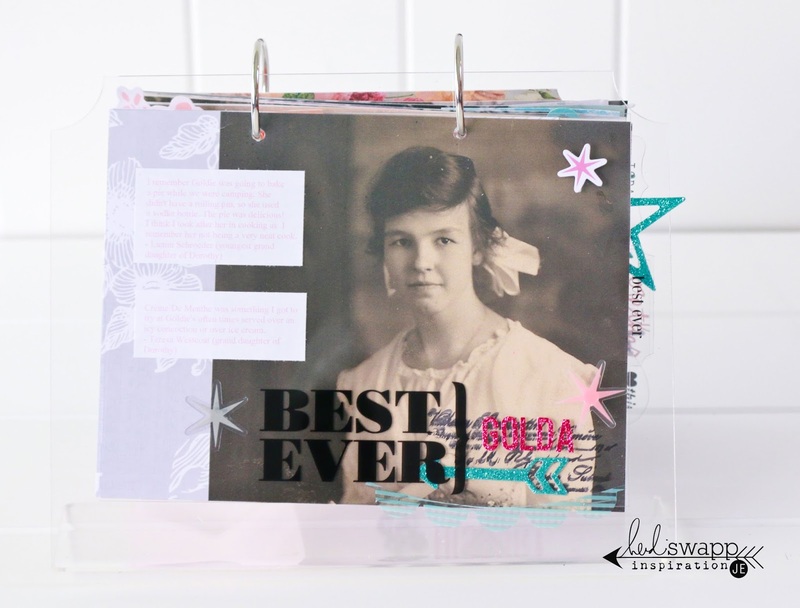 I am so excited to share this project that was featured in Heidi's new ebook, Make Pretty Stuff. 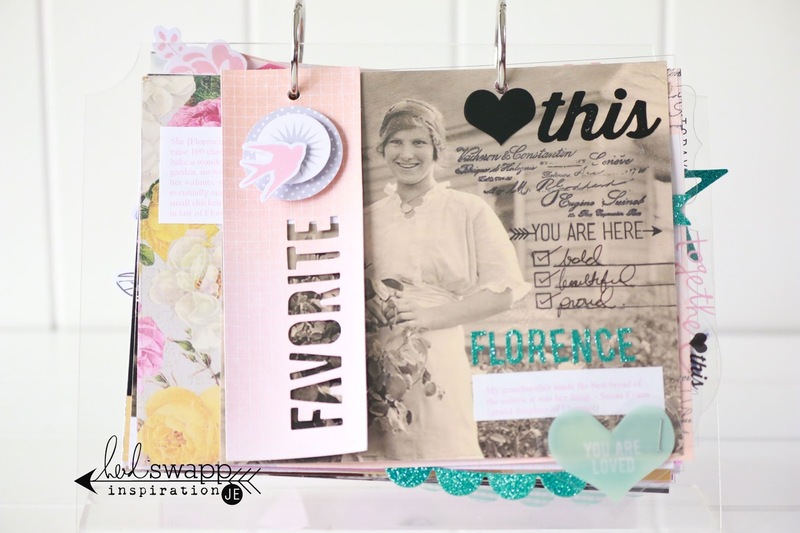 You can find this project among others with free project download sheets in the magazine! All the pages are featured there, but here are a couple of my favorites! This is my husband's great grandmother, Florence, who made the best bread of all the sisters (according to family records). This was Golda, Florence's sister, who tried to out do Florence's bread - but failed. Ha! I love the stories that go along with these photos! Photos should always tell stories. They should bring joy, memories, laughter, and most of all leave a legacy. Create Well: Leave a legacy today.